Sometimes free just doesn’t cut it anymore. 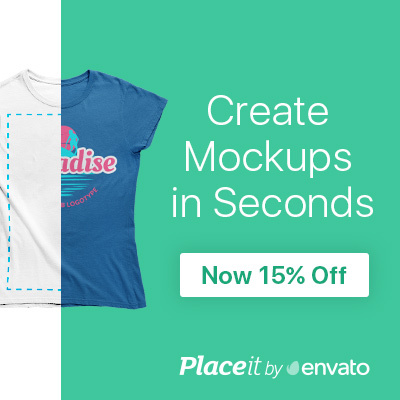 If you are looking for somewhat exclusive mockups or other graphic items, ready to be used online and offline, you might want to invest a few cents. Below you’ll find a list of trusted sources that offer high-quality material for an affordable price. 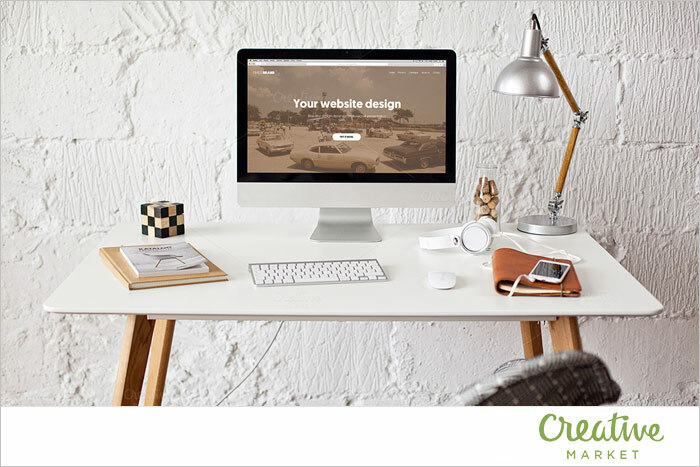 Creative Market is the first place to stop by when hunting for high-quality mockups, templates and other design resources. The site hand-picks each offer – so it’s no wonder that most items look like gorgeous pieces of art. The prices are reasonable, the variety large. Creative Market also publishes a weekly round of free graphic elements: make sure you don’t miss them. 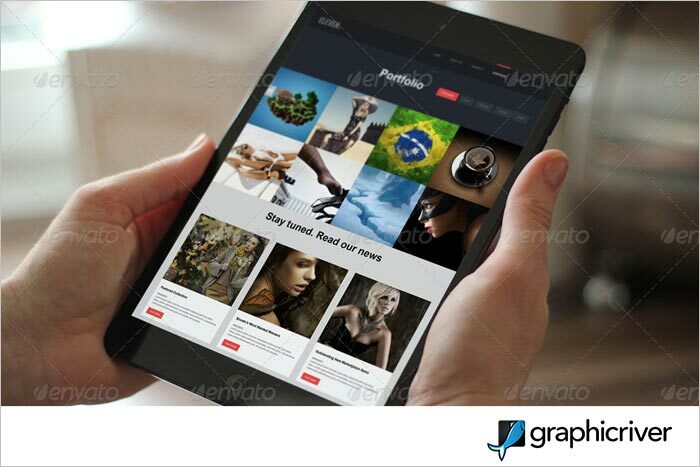 Graphicriver by Envato is one of the biggest sources for premium mockups online. Thousands of photorealistic stationeries, branding items, devices, cups, brochures – you name it – you’ll find it here! Prices start at $2, depending on the license you want to buy. Each month Envato releases several free graphic elements. It’s worth a bookmark. 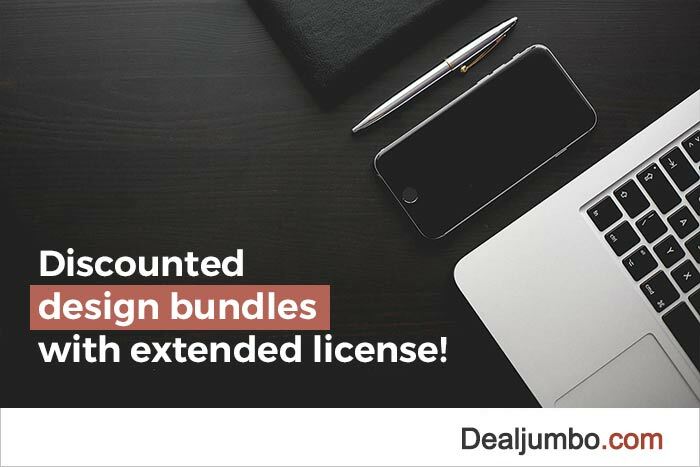 DealJumbo is a great source for any kind of discounted design bundle: If you are looking for fonts, graphics, templates, mockups or photos and textures – this is your place to visit! All deals come with an extended license! DealJumbo also maintains a frequently updated freebie section. This is our personal favorite when shopping for great typefaces: If you love fonts and love saving money at the same time this one’s for you! 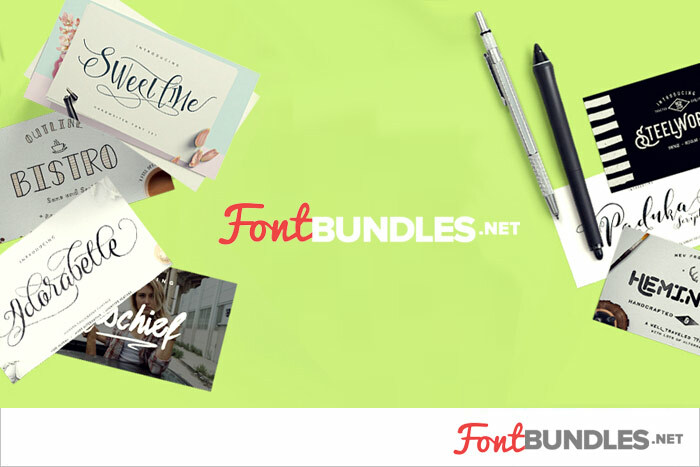 FontBundles was born out of the notion that premium fonts can cost a fortune on their own and sometimes for crafters on a budget they are not always accessible! 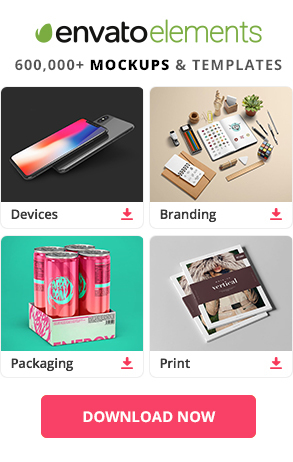 MightyDeals features an awesome portfolio of creative items such as mockups, photos, UI kits, fonts, textures and even ebooks. Due to the deal price system you are guaranteed to find great bargains here every day. 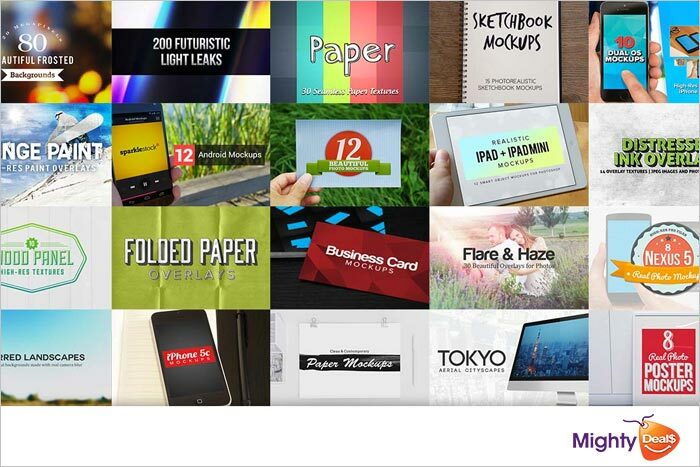 They also offer a pretty huge collection of free mockup items. 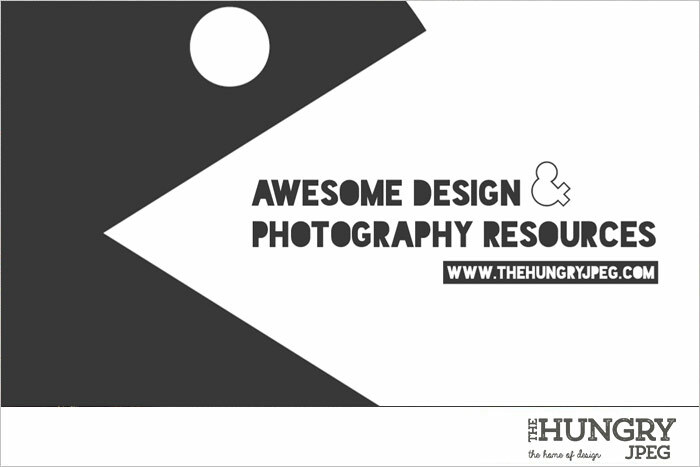 The Hungry JPEG helps designers, crafters, newbies, seasoned graphic design ninjas with high quality design resources for an affordable price. 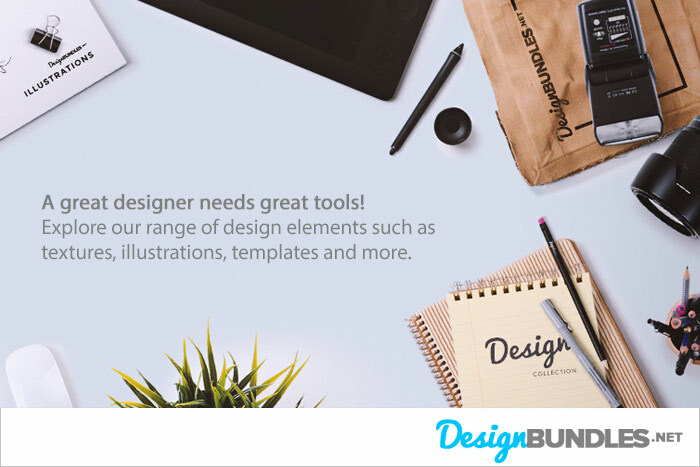 Besides mockups they offer fonts, stock photos, templates and themes – and they even throw in some freebies. Definitely worth a bookmark! Well, it doesn’t get much easier than this! 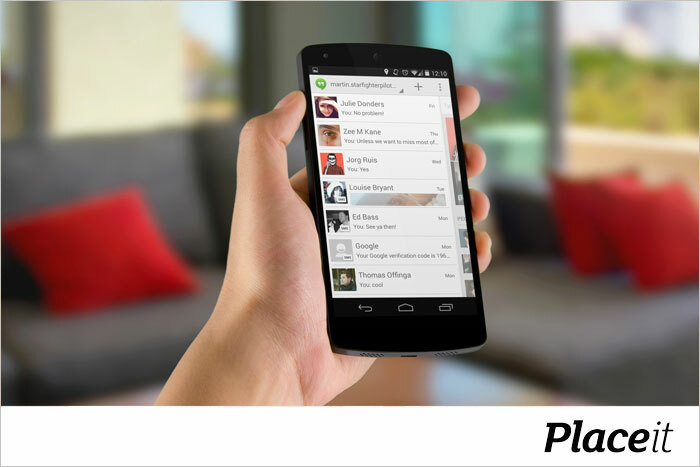 PlaceIt allows you to create instant product mockups and demo videos. You insert the screenshot or an URL and your mockup will be automagically created. The service offers thousands (!) of photorealistic scenes – some of them are even free. Get 15% discount by clicking the link. 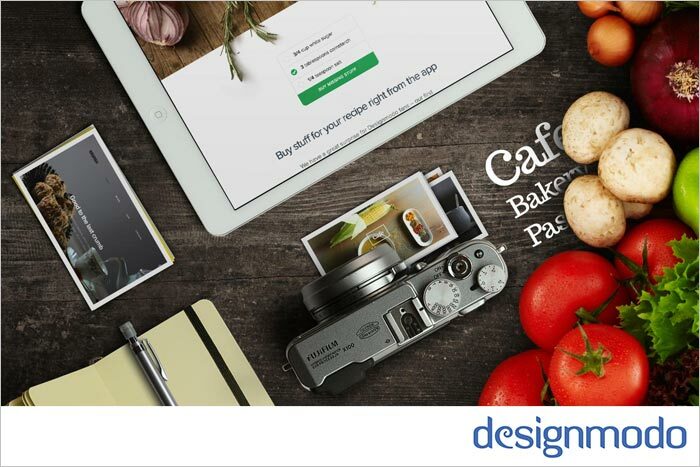 Designmodo calls itself the “most selective market” of digital products for web creatives and it’s somewhat true. Besides several mockups the site also offers different frameworks, WordPress themes, UI kits and icon sets. You’ll also find freebies on a regular basis here. Emske is a clean subscription based service that gives access to a collection of premium and free graphic, design and web resources that help make your designs and other projects look more unusual and original. 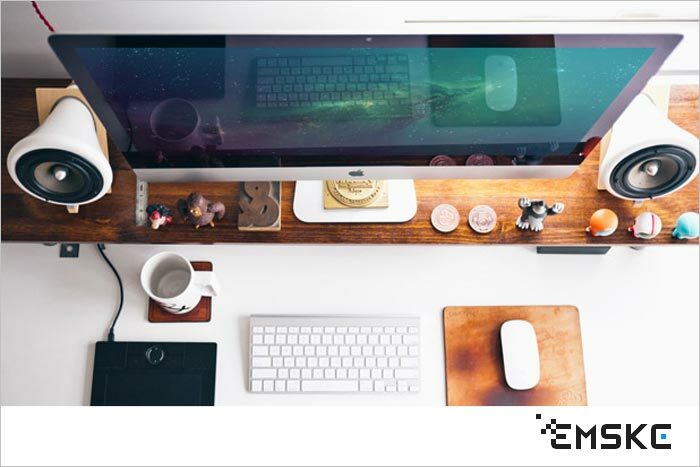 All files are royalty-free and are created exclusively for Emske users. Memberships start at $6.95 for unlimited downloads. 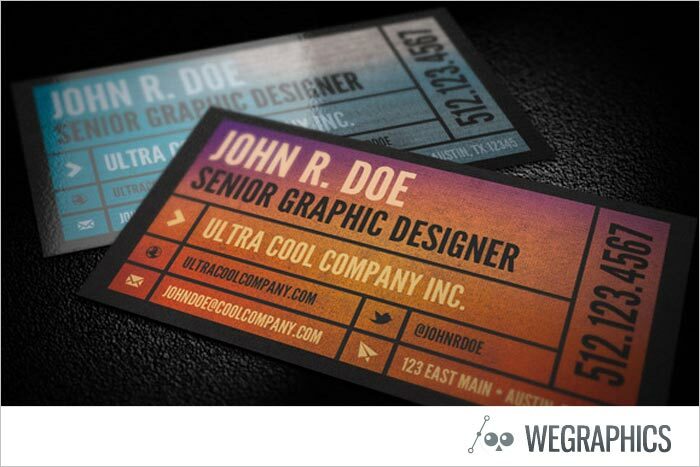 Wegraphics essentially is a designer toolbox that charges per month and offers access to more than 3000 design elements, among them mockups, templates, textures icons, fonts and brush sets. Each category has its own freebie section, so don’t forget to check out some of the items!